Energinet and the IOTA Foundation (IOTA) signed a Memorandum of Understanding to cooperate in experimentation with the IOTA Tangle in the IoT and energy market domains. Energinet is an independent public enterprise owned by the Danish Ministry of Climate and Energy. Energinet own, operate and develop the transmission systems for electricity and natural gas in Denmark. 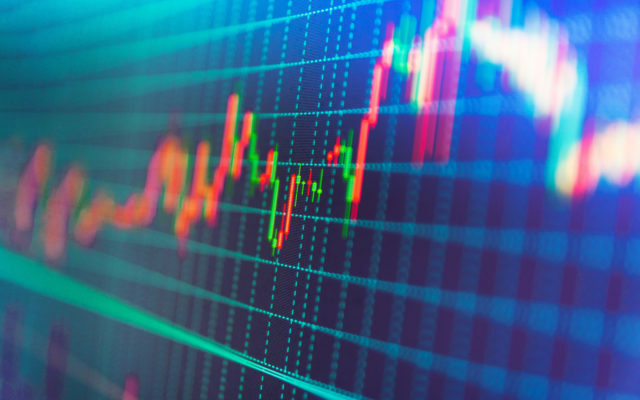 Energinet wants to accelerate the green energy transition and increase the operation efficiency of the electricity and gas grids. The Danish electricity and gas grid is already among the most green systems in the world with 40.5% wind and solar power in the electricity system and 9% biogas in the gas system as of December 2018. To transform the system to a 100% climate neutral system by 2050 (electricity grid 100% green by 2030), new and innovative solutions are needed. To accelerate this development, Energinet takes lead or participates in a number of R&D activities toward this goal. 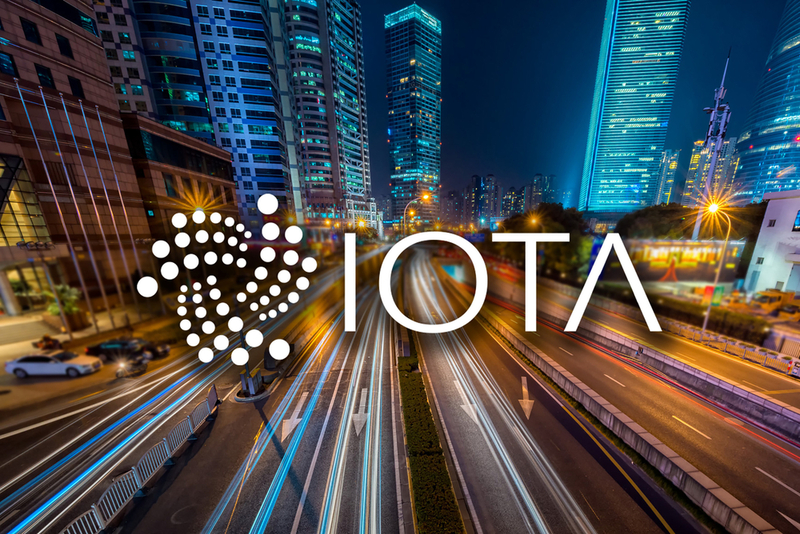 IOTA is a not-for-profit foundation incorporated and registered in Germany. The IOTA Foundation’s mission is to support the development and standardization of new distributed ledger technologies (DLT), including the IOTA Tangle. The IOTA Tangle is an innovative type of DLT specifically designed for the Internet of Things (IoT) environment. It is an open-source protocol facilitating novel Machine-to-Machine (M2M) interactions, including secure data transfer, feeless real-time micropayments, and the collection and dissemination of sensor-based and other types of data.